with friends, family or colleagues. 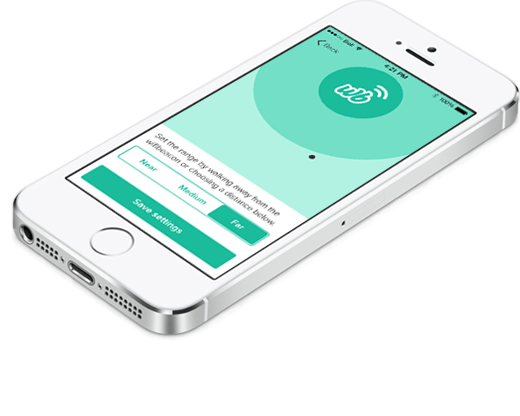 Send wifi connection settings directly to your guest’s smart phone or tablet. Limit your audience to only those who have reached a preprogrammed threshold. 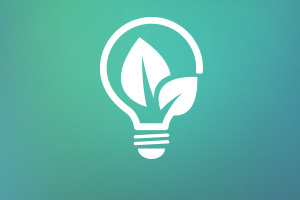 Create time-limited sessions or revoke wifi access to guests when they leave. No need to remember long complex wifi passwords or where you saved them. 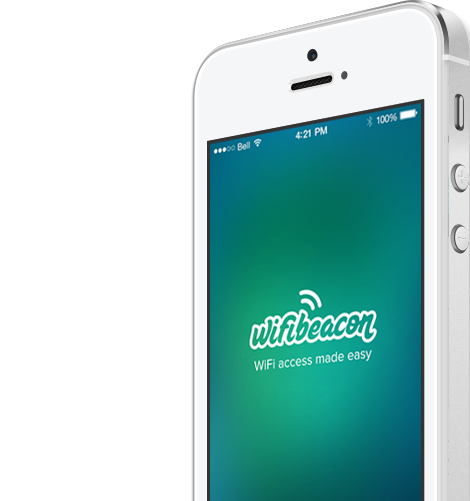 With Wifibeacon’s simple wifi password sharing capabilities, wifi connection settings can be seamlessly transferred directly to your guest’s smart phone or tablet. Limit the duration of wifi access to your network. 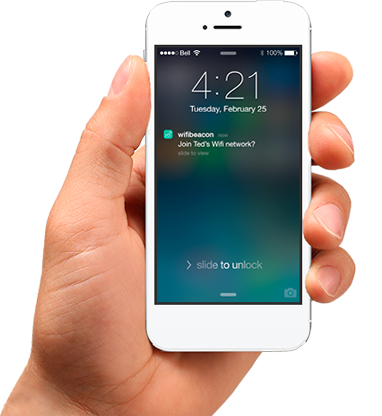 With Wifibeacon's secure guest access, create temporary time-limited sessions or revoke access to your wifi network on exit. Target Wifi password information only to your intended audience. 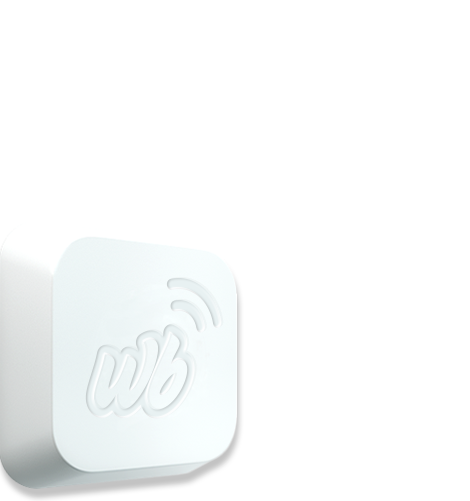 Wifibeacon is micro-location aware meaning your wifi network settings will be transferred in real-time to your guests as they approach a preprogrammed threshold. 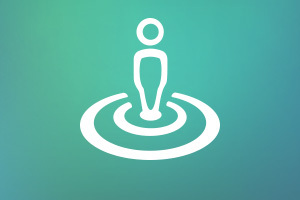 where the content is tailored to the current location and context of a mobile user. 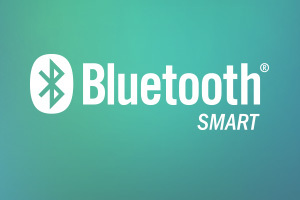 Bluetooth 4.0 is a technology included with all Apple devices released since the 4S and available on Android devices since 4.3.
to be an ultra-low powered network that can operate on a coin cell battery for up to two years.